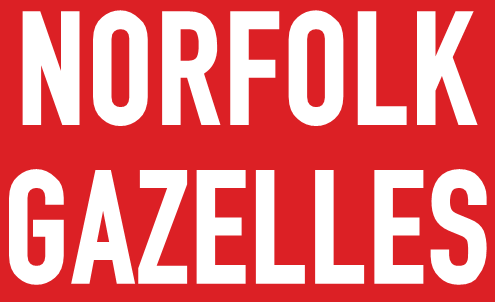 Club standards and rankings are at https://rankings.norfolkgazelles.co.uk/. To see what time you need to run to get a specific standard, you can use this handy calculator. This gives you an age grading percentage, and what this means in club standards terms is shown here. 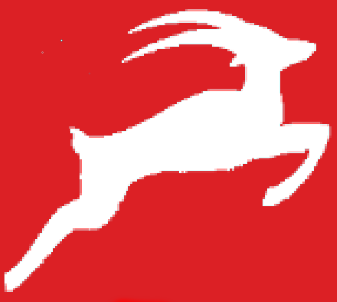 If you have run in a race which doesn't feature here, please email Nick Ross at standards@norfolkgazelles.co.uk with the results link (which he needs to process the results), and it will be handled automatically (well, by Nick!). If you do not wish to be featured in these ranking tables (for example, because they display your age), you can opt out. Please email Nick at standards@norfolkgazelles.co.uk if you wish to do so.